Come shop our products today! 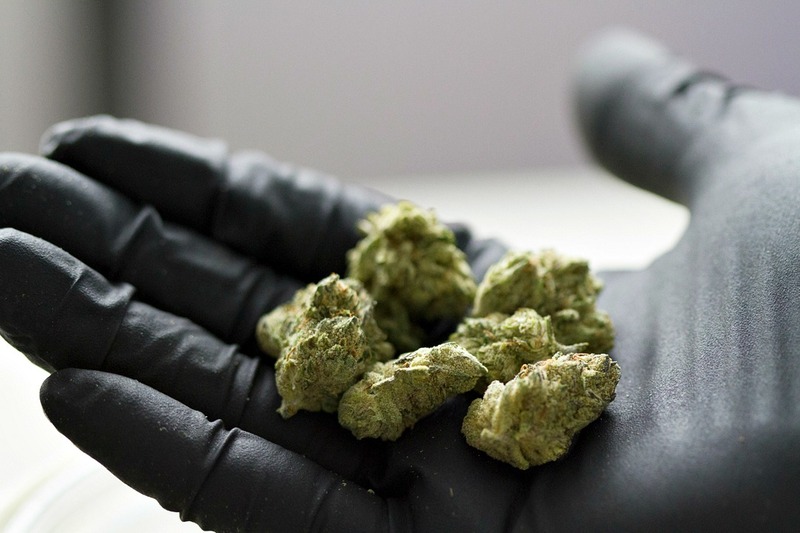 Our cannabis dispensary provides a wide range of high quality marijuana products. 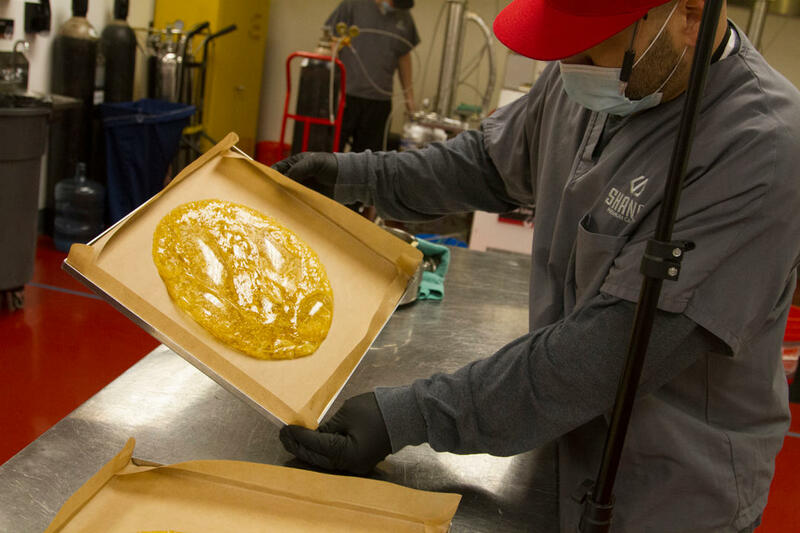 We produce, distribute, and sell concentrates, edibles, seeds, cartridges and more in a clean, welcoming environment. Unlike other dispensaries, Shango is committed to educating everyone that comes into our cannabis stores to give them the best possible customer service. Whether you are looking for medical marijuana or just recreational, we can help find exactly what you want. Stop by the shop today and say high!